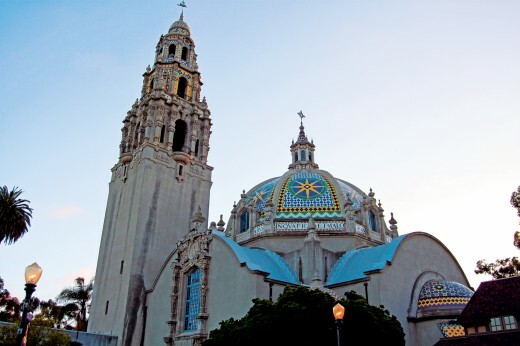 Experience the more sophisticated side of San Diego’s Balboa Park. 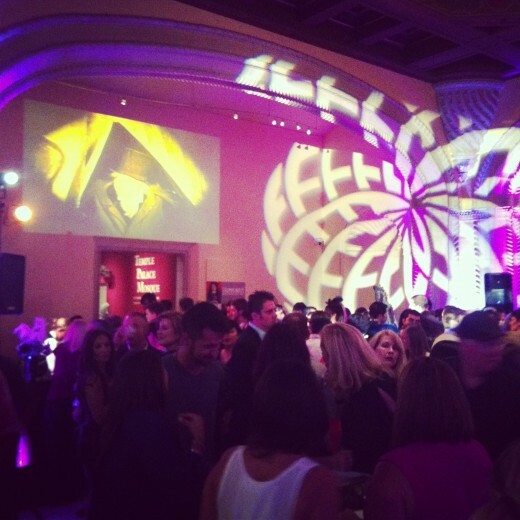 San Diego Museum of Art’s popular sundown series, Culture and Cocktails, presents a whole new way to experience art. This January 31, 2013, come experience a little 1950’s Americana dressed in your best vintage garb while DJ’s spin and you sip on a spiked root beer float while you view the exhibit which inspired the evening, Behold, America! 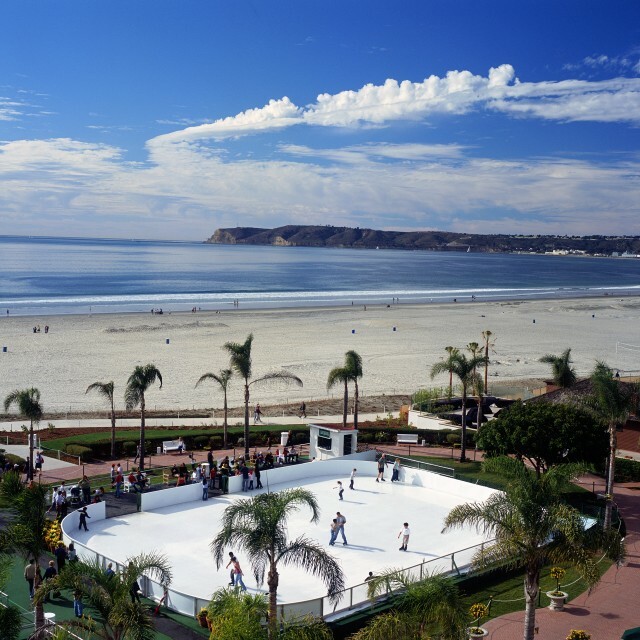 : Art of the United States from Three San Diego Museums, on view until February 10, 2013. > Find out more about Culture and Cocktails: Behold, America! 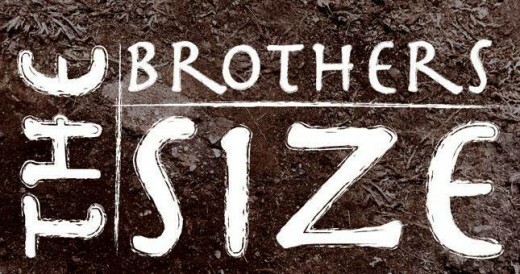 See The Brothers Size at the Old Globe in San Diego through February 24, 2013. Make a date with the Tony® Award Winning Old Globe Theatre, right next door to the San Diego Museum of Art. The Brothers Size, written by Alvin McCraney, spins a powerful tale of freedom, desire and the irrepressible power of the human heart now. 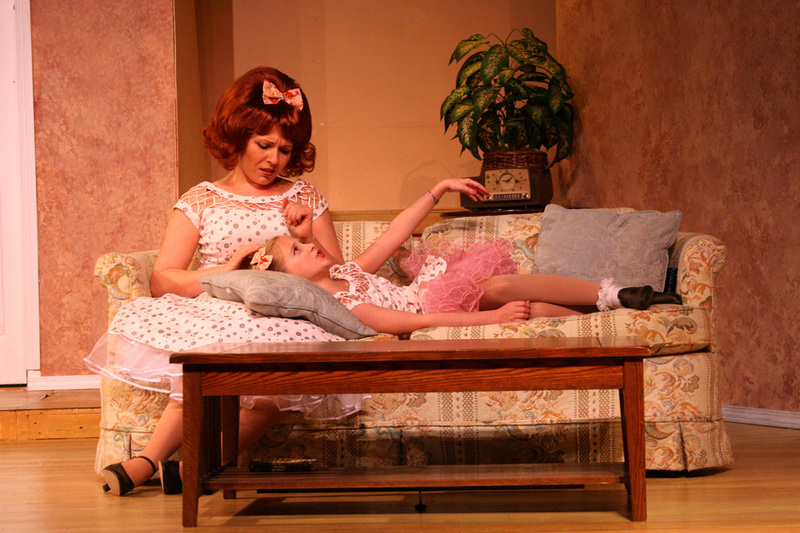 Make it a night with pre-show dinner and drinks with the California classic cuisine at the nearby Prado Restaurant. 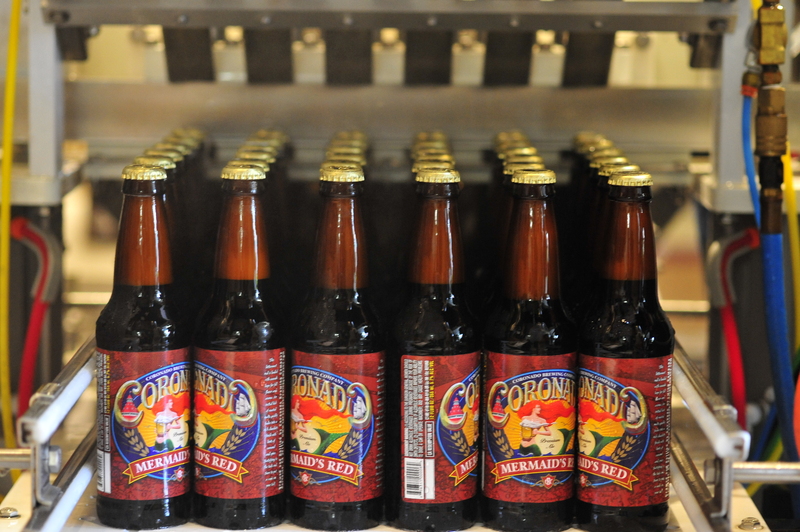 With over 60 breweries and many award-winning brews, San Diego is fast becoming a nationally renowned region for craft beer production and innovation. 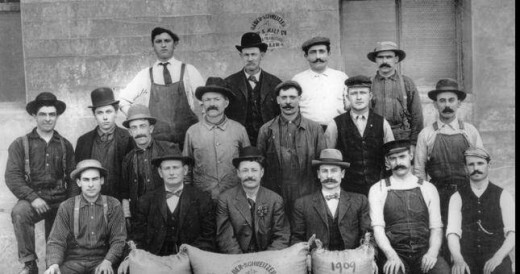 Bottled & Kegged: San Diego’s Craft Brew Culture, opening April 30, 2013, will explore the ebb and flow of beer production in San Diego through history and include hand-on interactive elements and specialty tasting happy hours. Cheers to that! 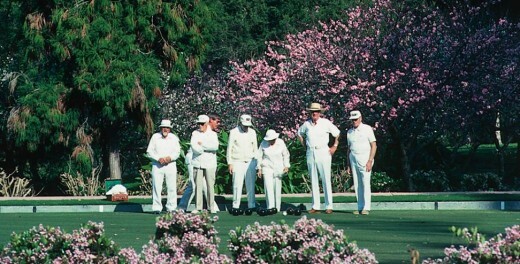 Learn to the sport of lawn bowling in beautiful Balboa Park. The San Diego Lawn Bowling Club, with greens nestled on the northeast side of the Cabrillo Bridge, was organized in 1931 with 5 members. Still going strong today with over 100 members, the Club can be spotted on their meticulously manicured lawns in striking white uniforms playing regularly throughout the week. 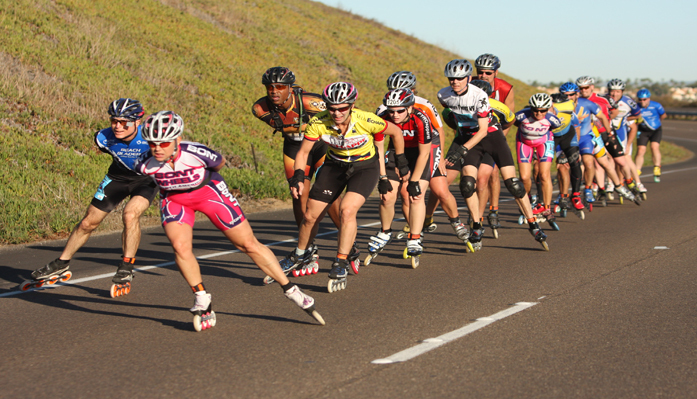 If you are interested in trying your hand at the sport, members are happy to give neophytes a free lesson. Between the beautiful park grounds and warm San Diego sun it might just become your favorite afternoon activity.